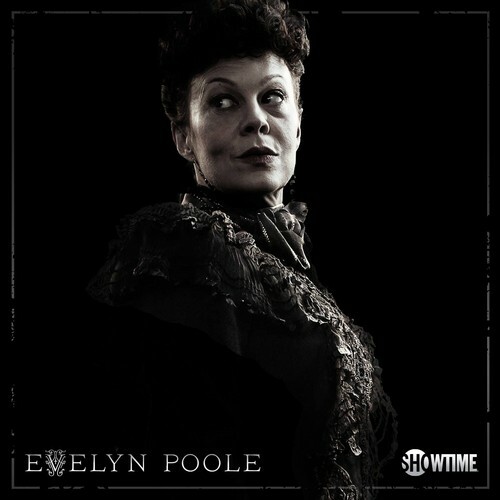 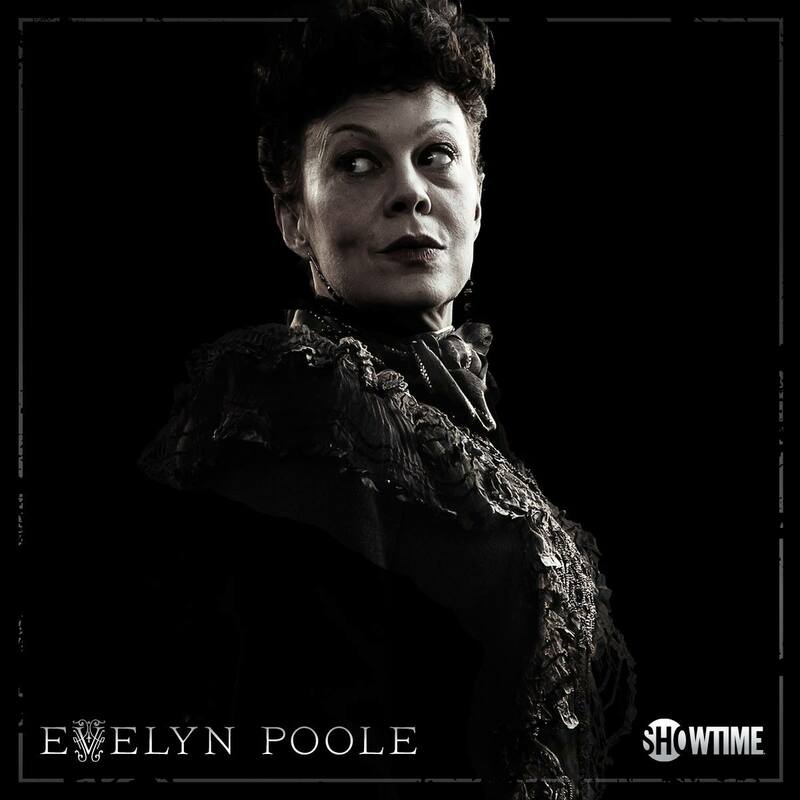 Evelyn Poole. . HD Wallpaper and background images in the penny dreadful club tagged: penny dreadful s.2 evelyn poole photo.